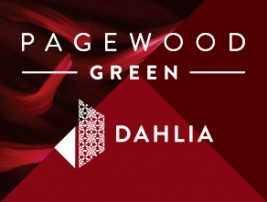 Introducing Dahlia, the next stage release of the iconic master planned community Pagewood Green just 8km from the Sydney CBD. Bringing a unique offering of 1, 2, 3 and 3 + study bedroom grand residences with superior finishes and views of the surrounding parklands. Dahlia offers a superb selection of 167 oversized apartments and terrace style ground floor residences. Rising eight floors, it captures never-to-be-built-out views towards the eastern coastline and internally over the expansive Central Park.